Unlocking our Sound Heritage will save music, pirate radio, spoken word and field recordings from physical decay. 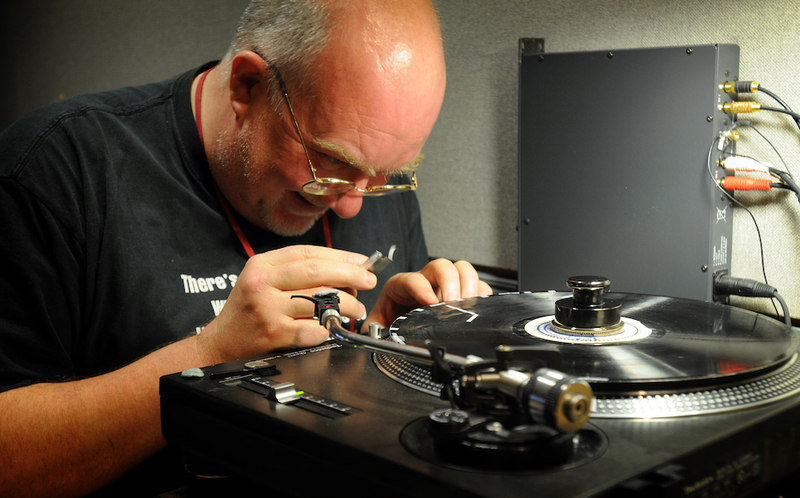 The Unlocking our Sound Heritage project will focus on preserving a huge range of the UK’s diverse musical and recorded output, from traditional, pop and world music, and radio broadcasts to drama and literature readings, oral histories, and wildlife sounds from around the country. The breadth of intended coverage is striking, capturing oral histories from World War One and Two alongside Cornish brass bands, pirate radio recordings, iconic performances at the National Theatre, and local dialects from across the UK. It will showcase the stories of migrant and marginalised societies alongside notable figures, unlocking a treasure trove of music and cultural history. 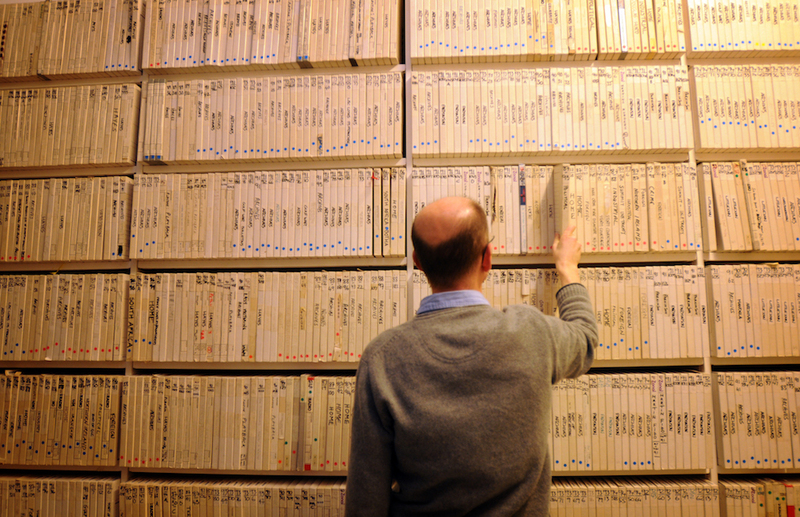 Find out more from The British Library’s Save Our Sounds project. Photos courtesy of The British Library.